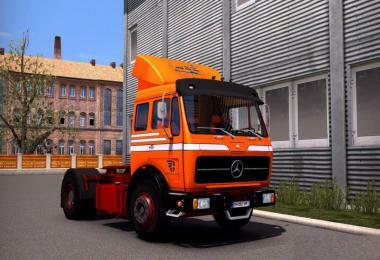 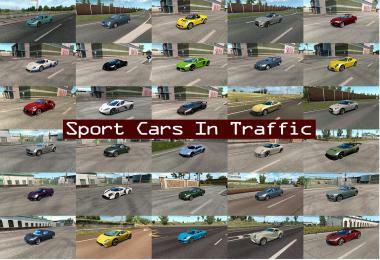 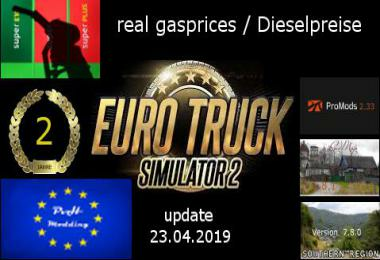 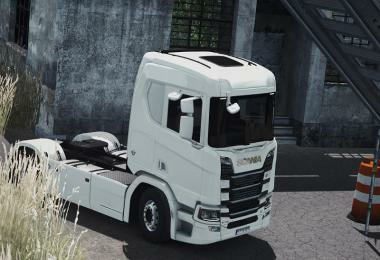 -Download mode In My Documents/Euro truck simulator 2/mod throw it into the folder. 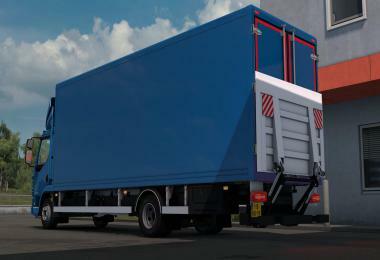 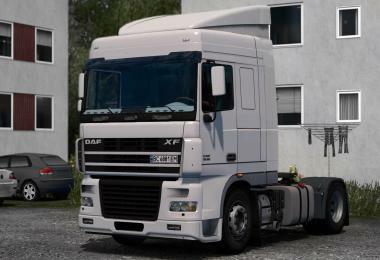 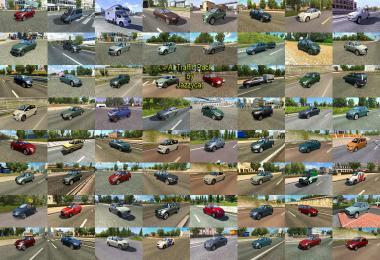 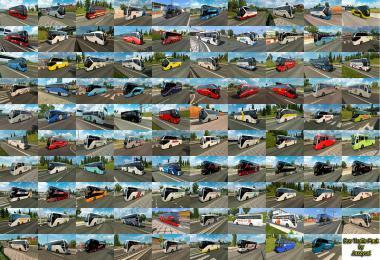 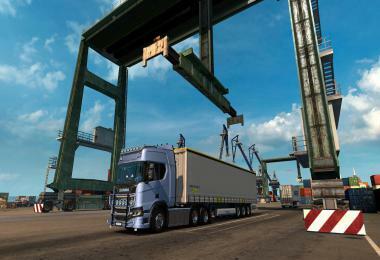 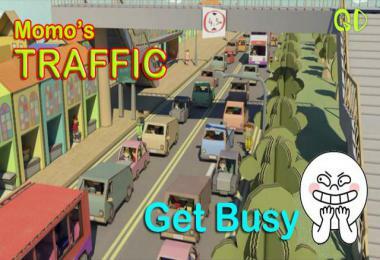 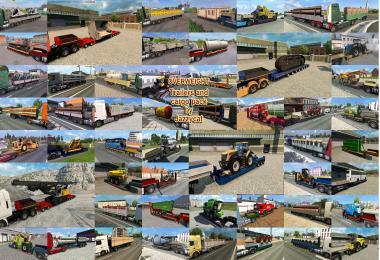 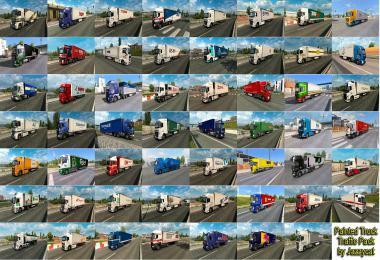 -Ets2 the single player(single player) open. 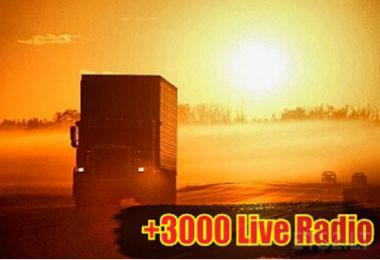 -Enable edit mode by pressing the button from the profile section and click Apply save. 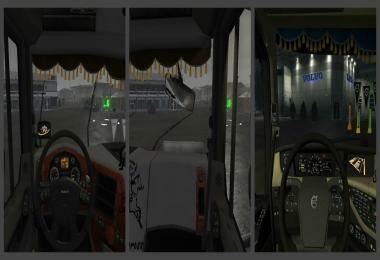 -Adjust the seat by pressing F4 ,Then quit ets2. 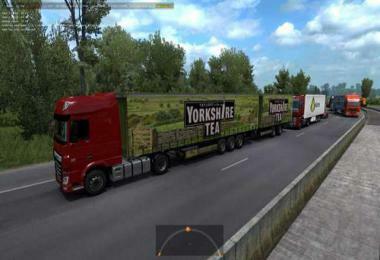 -Multiplayer mode is turn on. 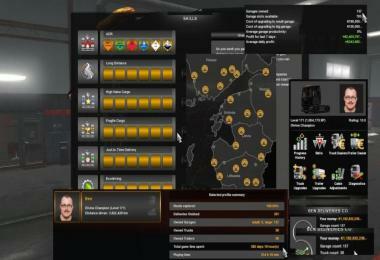 Select your profile, enter the game and say Yes to the warning.